Are You Hosting Revenue Generating Events? Want a jumpstart on planning your next spa or medi spa event? Learn how to make six figures with your next event! 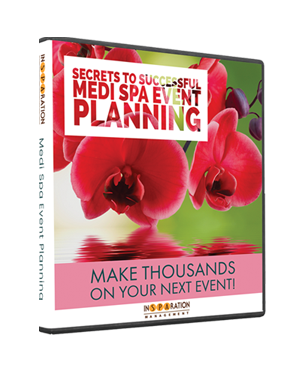 Discover how John Wheeler generated over $160,000 by implementing the Secrets to Planning a Medi Spa Event!